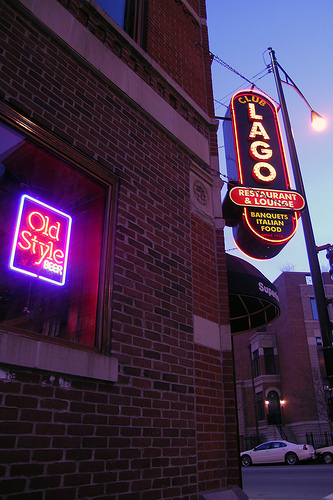 CLUB LAGO is a restaurant and lounge where you can enjoy the finest Italian delicacies and then head over into the lounge area for mixed drinks, beer, and wine. 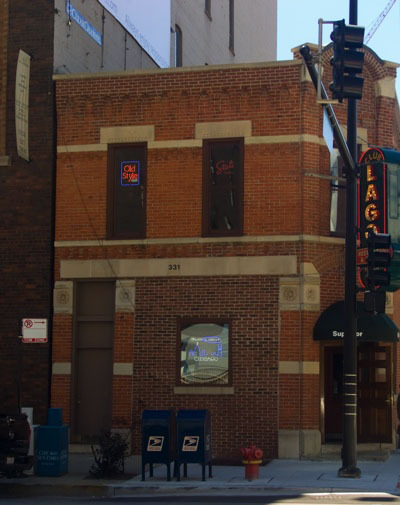 If you're seeking some really delicious Italian beef sandwiches in the River North area, you cannot beat Club Lago. If you're willing to try something different and unique, the green noodles with bleu cheese will really please your tastebuds! It is our favorite thing on the menu. Very casual atmosphere means you can let your hair down after a hard work week and just chill. Club Lago is always a great choice when you want to unwind and enjoy an evening with good friends.